With a plethora of options, Afro hairstyling and maintenance offers up a world of possibilities. 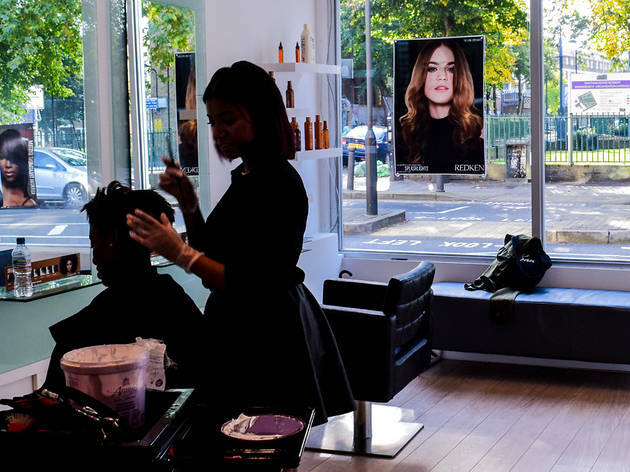 Twistouts, silk press, locs, weaves, braids… Whatever you want, there’s a salon to tend to your mane, but how to trim down the capital's wealth of options? You don't have to! 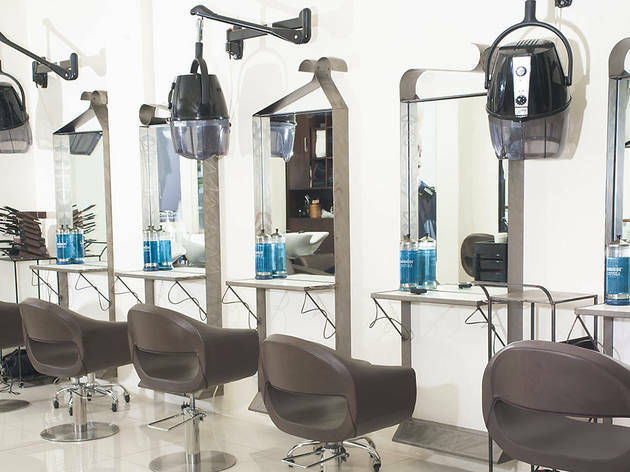 We've done the legwork and picked ten of the best Afro salons in London. 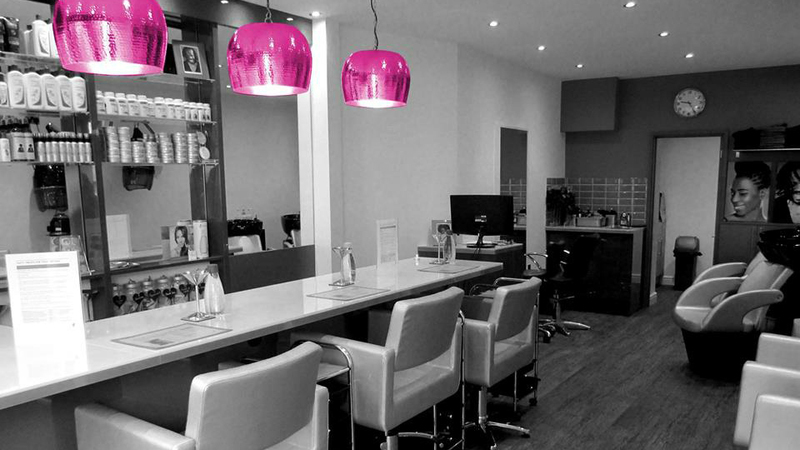 Opened by Calvin Rattray back in 1995, Hype is an absolute stalwart in Afro hairdressing. It has been tending to the manes of black women for more than two decades and is renowned for its expertise in cutting and styling. Over the years it has accumulated numerous awards from the like of Blackhair Magazine, Black Beauty and Hair and Hair Magazine. Treatments from £40. 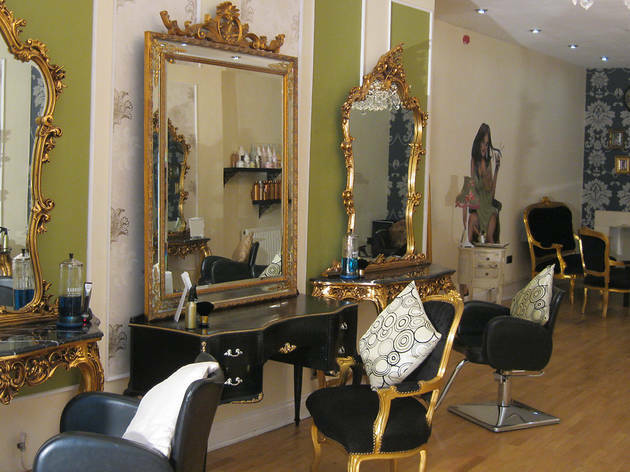 A relatively new salon, Elite Hair Lounge is insta-famous for its exquisite silk press service. 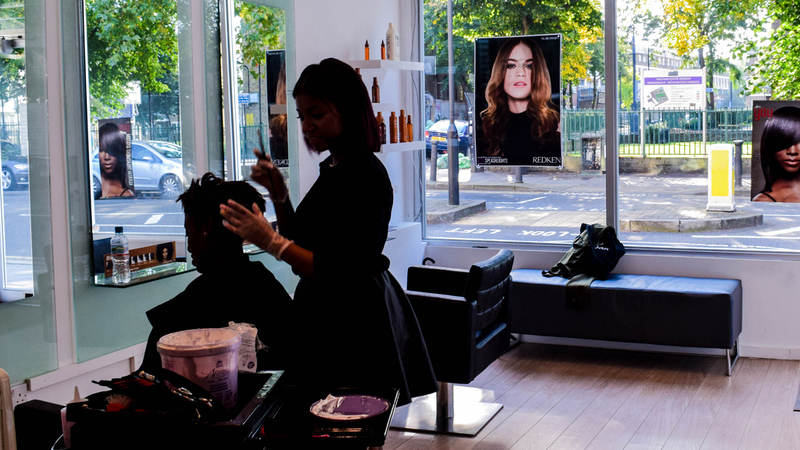 The salon is tucked away on Sidney Road in Stockwell and is the go-to place for chemical-free straightening. If you have natural hair and are after a non-permanent, sleek look, a silk press is a temporary fix you’ll love: the stylists here are pros at achieving this no matter how thick your ’fro or how tight your curl pattern. 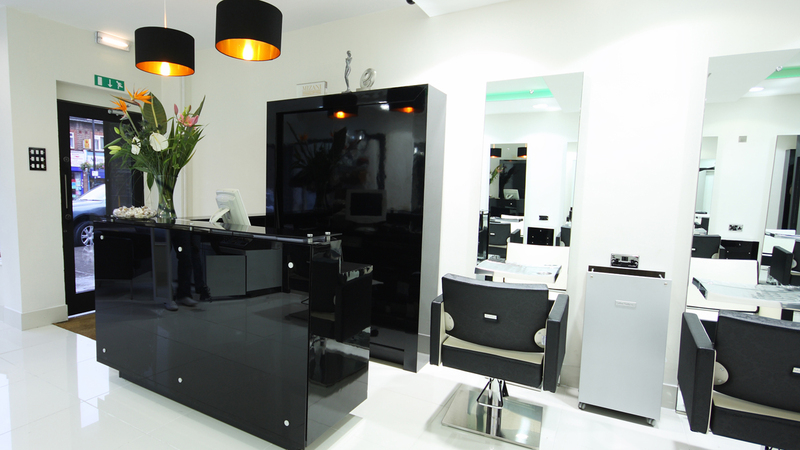 This salon is located in the heart of Shoreditch. It offers services for Afro and European hair but excels at how it cares for mixed-textured manes. There’s a selection of conditioning treatments to choose from as well as Thermasmooth services, perms, relaxers, twists and weave options. Prices from just £18. Junior Green is an Afro hair veteran and is often called up to judge industry awards, even picking up the coveted British Hairdressing Award for Afro hair himself. 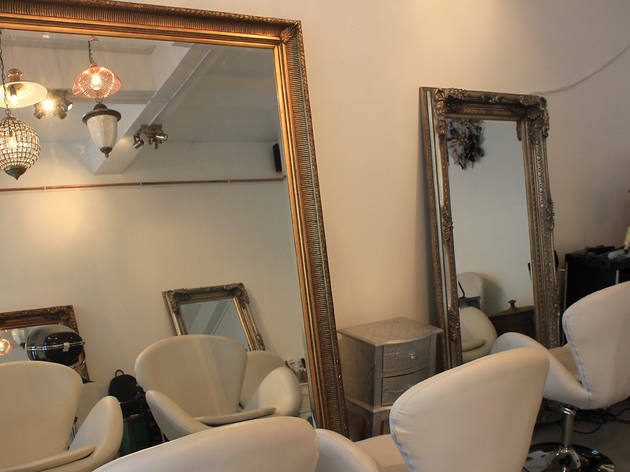 His prestige is reflected in his salon’s location, Kensington Church Street, but the atmosphere is as warm and friendly as the stylists that work there. 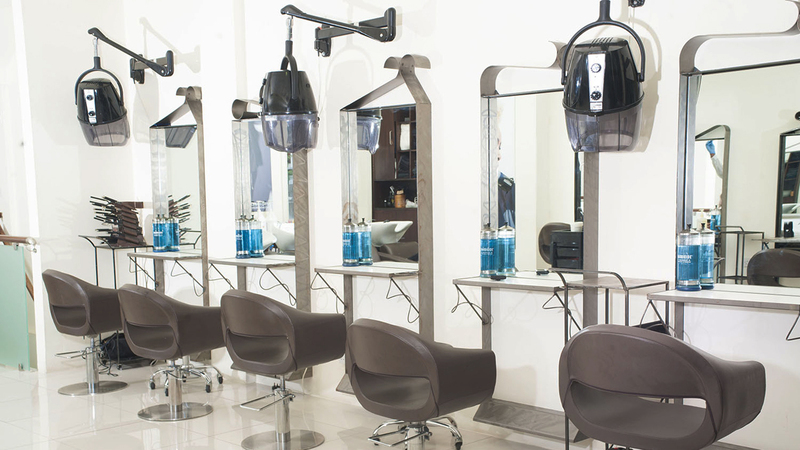 Given the location and expertise the services aren’t cheap, but with a junior stylist prices start at £40. This Lewisham salon is slap bang in the middle of Lee High Road and offers not only Afro hair services but beauty and fitness too. When it comes to its hair services, it excels in colour and also offer protective styling like box braids and crochet braids along with the usual treatments and blow-dries. Its natural styling menu is varied and after washing you can choose from a selection of curling options. Prices from £10. 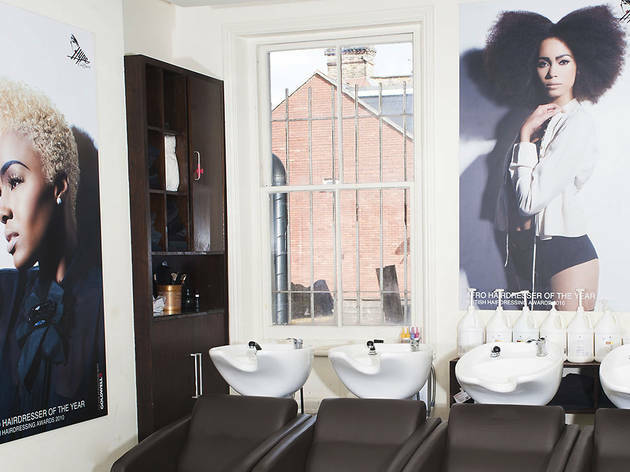 Charlotte Mensah is a British Hairdressing Award-winning hairstylist with an award-winning product range, but it all started with her salon, Hair Lounge. 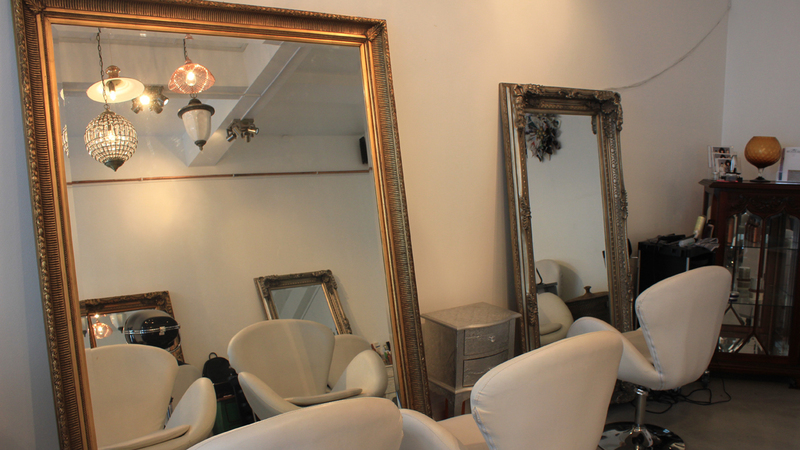 The salon is on Portobello Road and offers a range of services for an extremely loyal client base. 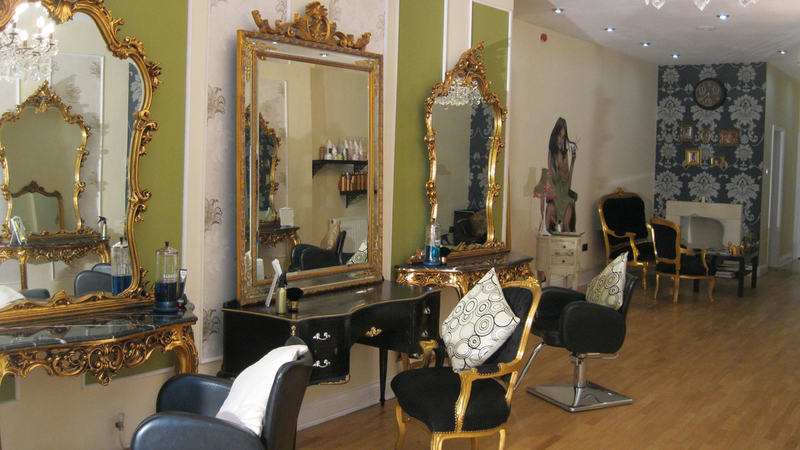 To have your mane tended by Charlotte herself starts at £85 but one of her talented junior stylists is £55 upwards. If you’re after a natural hair specialists south of the river then look no further. 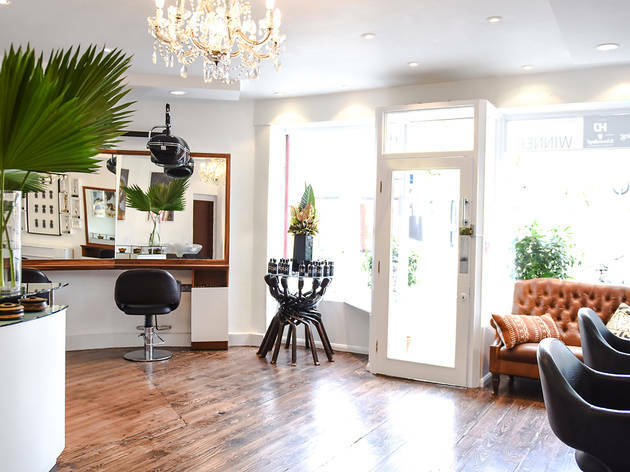 Located on Acre Lane, this salon is not only modern and innovative but serves up an extensive menu for natural hair wearers. Whether you want to loc your hair or just need your coils trimmed, the team of qualified stylists will help to make your mane pop in all its natural beauty. 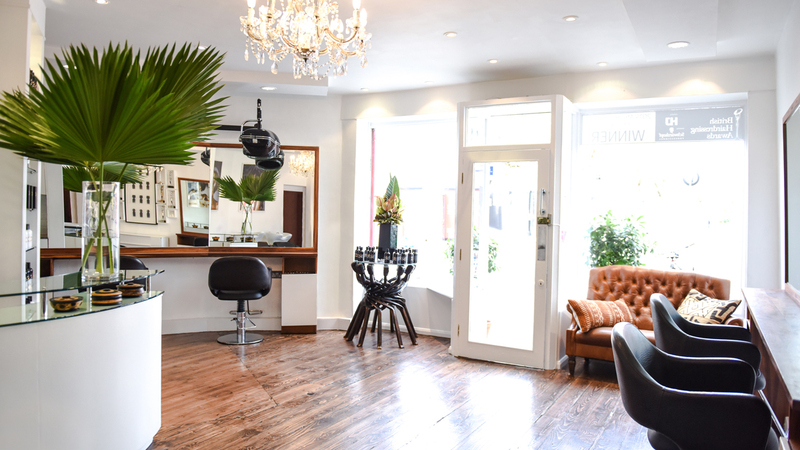 This salon has only been open a year but has amassed a loyal client-base due to the expert knowledge and experience brought to the team by the four award-winning stylists that opened it. 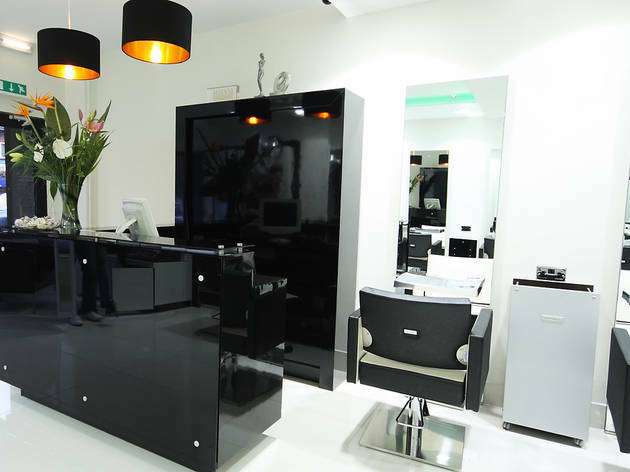 The services are cleverly presented to you in their respective bars (Chemical Bar for relaxers and perms, Maintenance Bar for treatments etc) and all prices include the ‘finish’, something that can come as a surprise extra elsewhere. Prices from £50. Morris Roots is synonymous with great locs and natural hair styling. With prices starting at just £45 the team provides a full service menu for braids, locs and twists and has done so since Mr Roots opened his first salon on Tooting Broadway 15 years ago. 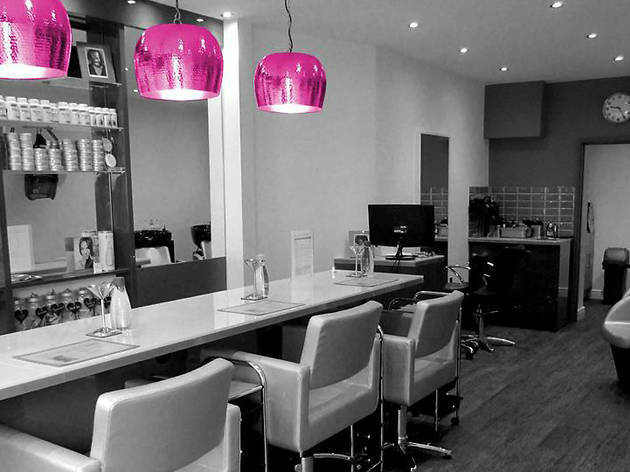 Since then the salon has expanded to four different locations across north and south London.